For their assessment, over 200 volunteers were shown identical labels with only the name of the brewer or the baker changed. As may have unfortunately been expected, a beer label with a woman’s name performed worse than the same one with a man’s name; participants said they would pay less for it and had lower expectations about its quality and taste. However, cupcakes showed no significant difference between the male and female labels. Interestingly, however, the researchers pointed to two specific qualities that helped eliminate this bias: If the beer was labeled as having won an award at the Great American Beer Festival or if the participant had a level of expertise in beer, the factors leveled the playing field. “We find that individuals who have some degree of expertise or who really know about a product tend to focus on its features and don’t care whether it’s manufactured by men or women,” Soule stated. 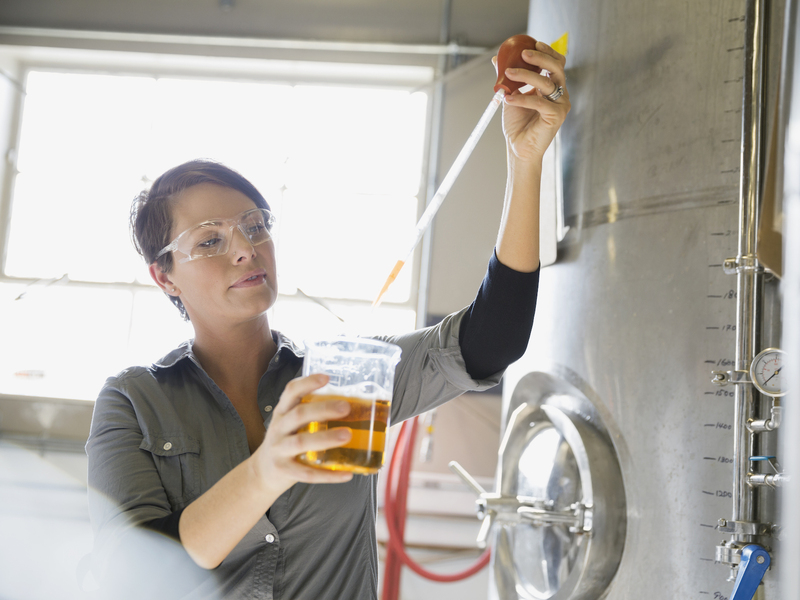 This isn’t to say that becoming a beer expert could make you less sexist, but it can make you less sexist about beer — which is a small step in the right direction.